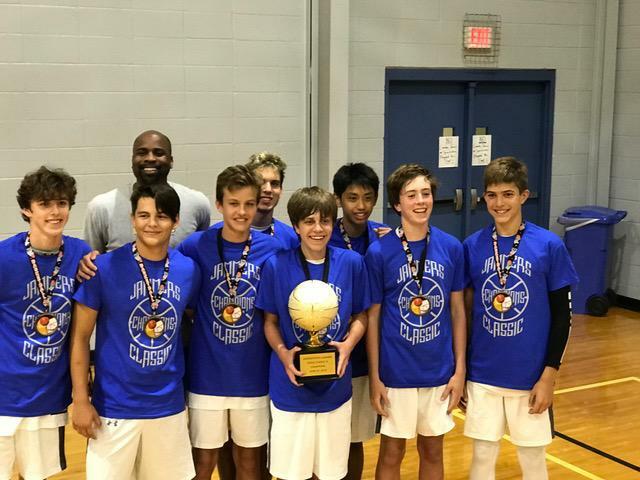 Jammers Basketball is a non-profit select basketball organization based in Georgetown, Texas. The Jammers is not a recreational league club and does not particiapte in recreational league activities or tournaments. The club fields teams of varying age groups from 4th grade to Varsity. 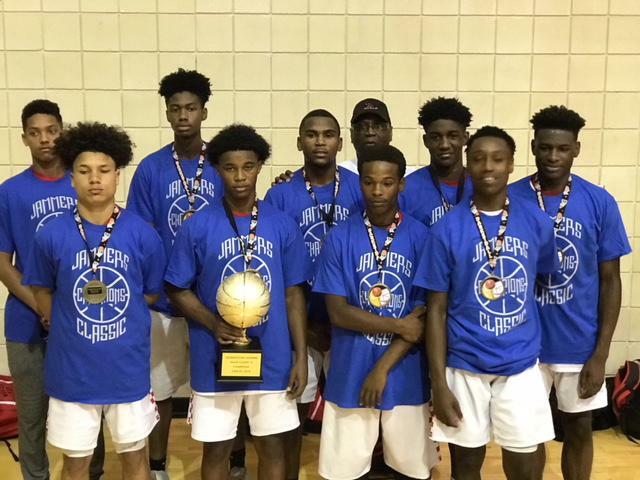 The Jammers is also a volunteer organization which offers boys and girls in various age groups, the opportunity to compete in local, regional and national tournaments sanctioned by AAU, MAYB, and focues on NCAA approved / exposure events for our JV and Varsity teams. 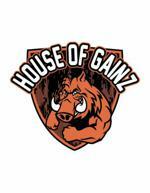 Athletes from Georgetown and surrounding areas are eligible to attend Try Outs when held. Our coaches and players are passionate about basketball. 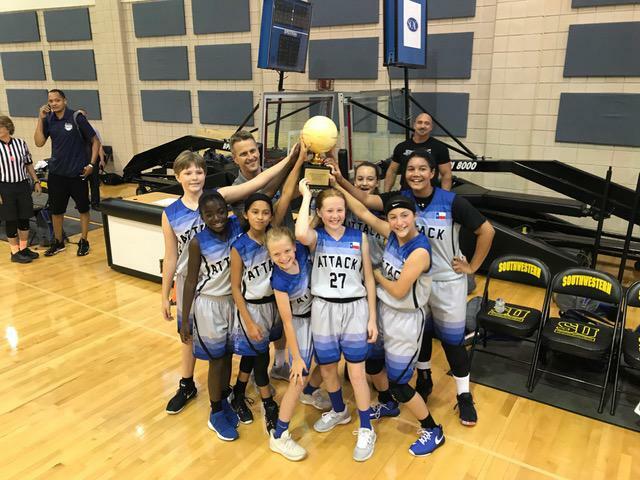 They love to have fun while practicing hard, but know the real fun is to compete against the best teams in the best tournaments. 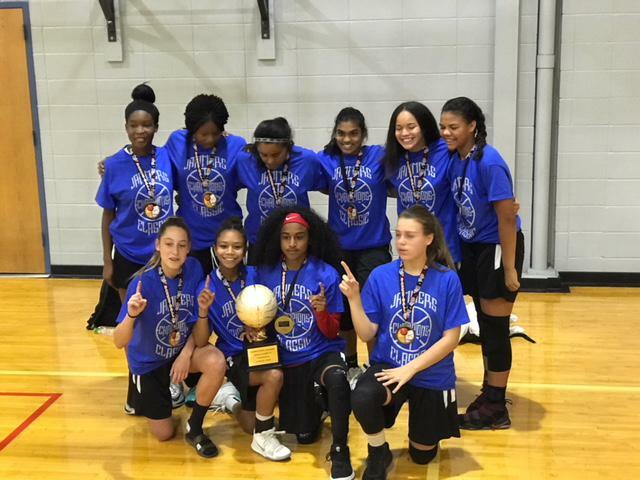 The mission of The Jammers Basketball is to organize and administer a highly competitive and enjoyable select basketball program for male and female athletes which compliments school programs. 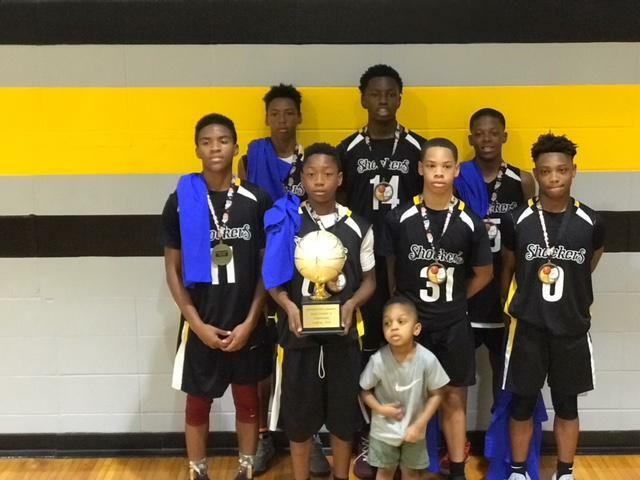 Our players will compete against very competitive teams at the state, regional, and national levels. This will provide our players the opportunity to become leaders and be noticed through their hard work, commitment, desire, and talent. We promise to challenge our players to their maximum potential in practice and in games. We play in tournaments that are very competitive. Our record is not our first concern, but is valued highly. 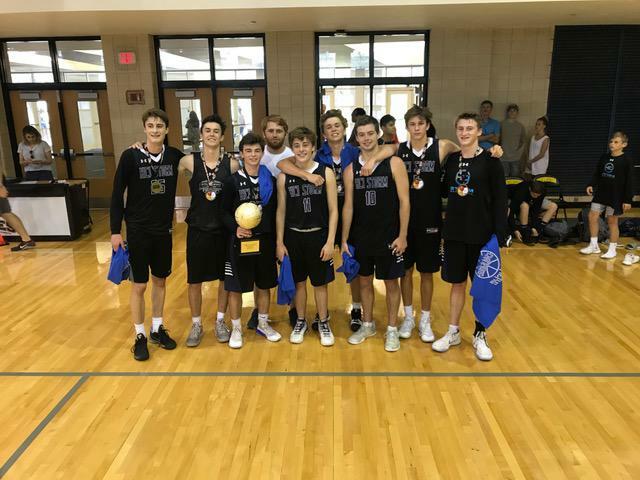 We believe players learn more from winning or losing by a few points to a great team rather than trouncing a less competitive team by thirty. Good sportsmanship is mandatory on all occasions. 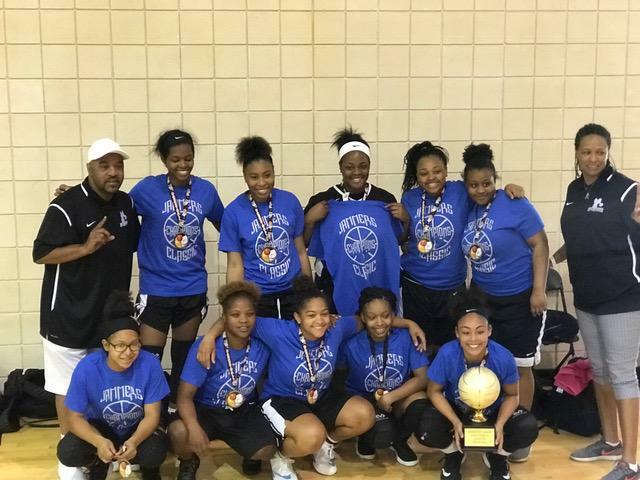 Our teams are placed in the best tournaments with competition that challenges our players each and every time they step on the court. By challenging our players to their maximum potential in games and practices we provide the opportunity for our players to become a more complete player. Our focus is on personal improvement, game knowledge, decision making, and team play in a competitive environment with quality coachng and support. *Note - Please review the FAQ's at this link to find answers to some of the most frequently asked questions concerning the Jammers. What do you look for most when joining a select basketball club? ©2019 Jammers Basketball / SportsEngine. All Rights Reserved.